Vickers, Paul, Sahra Rausch, René Demanou, Katrin Antweiler, und Stefan Trajković Filipović. 2018. 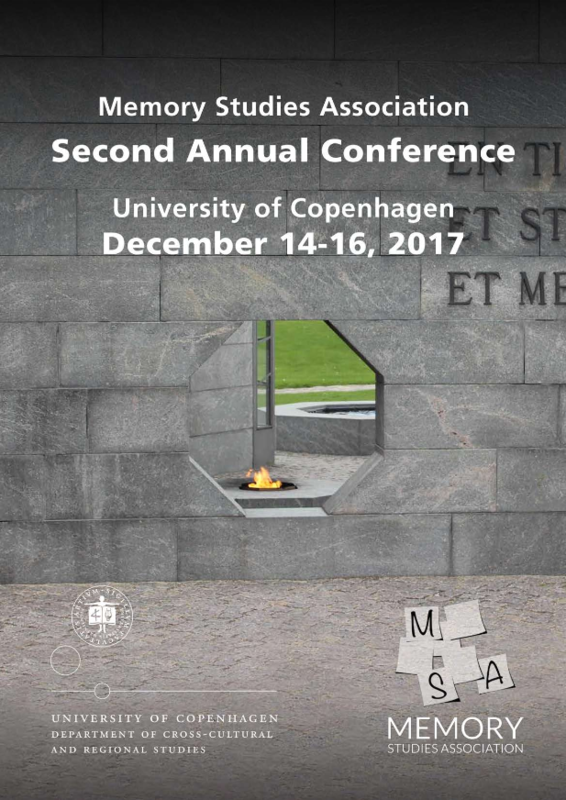 Conference Report on the Memory Studies Association Second Annual Conference. KULT_online, Nr. 54 (April). https://doi.org/10.22029/ko.2018.200.